There's a lot more to see than the leaves this season. Don't forget a puffer, beanie, and blanket for 5Point Outside. Missed the beloved adrenaline rush that is the 5Point Film Festival in April? 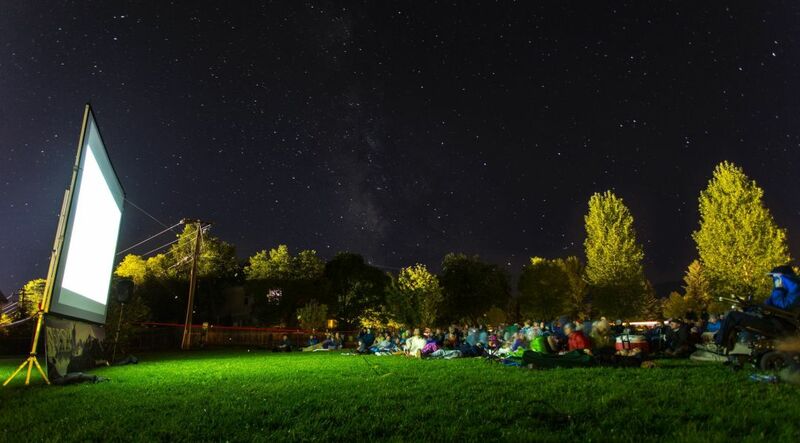 Catch the best of the fest under the stars with a live bluegrass show by One Hot Mess, s'mores around the campfire, Sierra Nevada brews, and bites from Open Fire Catering before the compilation of documentary shorts begins at sundown. 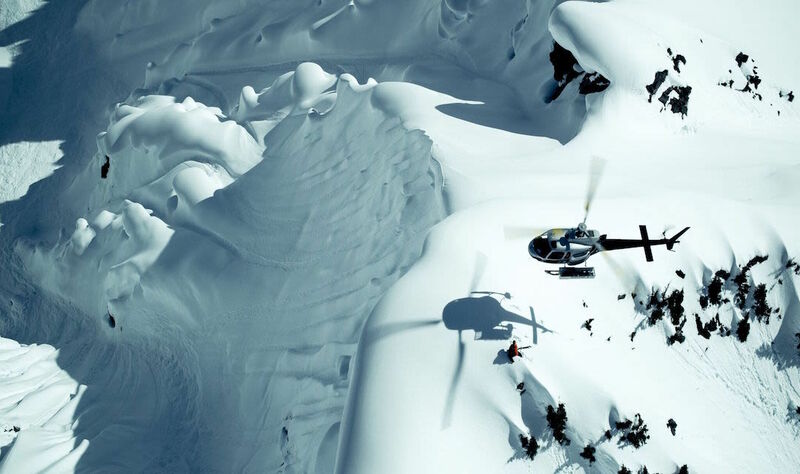 Ruin and Rose was shot in 6K ultra-high-definition on location with Selkirk-Tangiers Heli Skiing in British Columbia and around the world. Formerly of indie production powerhouse Sweetgrass Productions, acclaimed writer/director Ben Sturgulewski has joined the award-winning team at Matchstick Productions to deliver Ruin and Rose, a dreamlike journey following the talents of the world’s top skiers. There’ll be a party off screen too, with DJ Berkel beats on stage, athlete appearances, and giveaways–including a heliski trip from Selkirk Tangiers. After a Sundance 2016 world premiere and showing as a late addition to the Toronto slate, Certain Women will make its Colorado debut as Aspen Filmiest's opening-night feature. 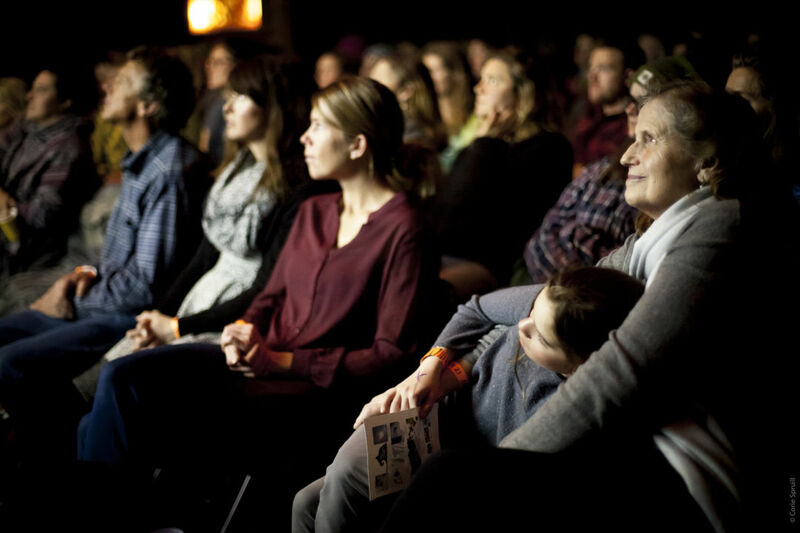 Following a full staff exodus over the past year (full disclosure: I was one of them), Aspen Film returns from a quiet summer for its 39th annual Aspen Filmfest with an abbreviated program featuring 20 narrative and documentary films from the international festival circuit curated by Rachel Chanoff—one of three new “guest programming directors” filling the void of an artistic director. There’s more of a members'-only vibe this year, but the opening reception and two panel events are free and open to the public. September 28, 6:30 p.m. (reception), 7:30 p.m. The unreleased documentary Jumpers earned Aspen native Karin Reid Offield a spot in Aspen Filmfest back in the early ’80s. Three decades later, she reconnected with a rider she followed, Harry de Leyer, and has gone on to produce the award-winning documentary Harry and Snowman. A favorite on the festival circuit in 2015, the film traces the incredible bond between de Leyer, one of the most successful riders in the country, and Snowman, whom he bought off a meat truck for $80 in 1956. 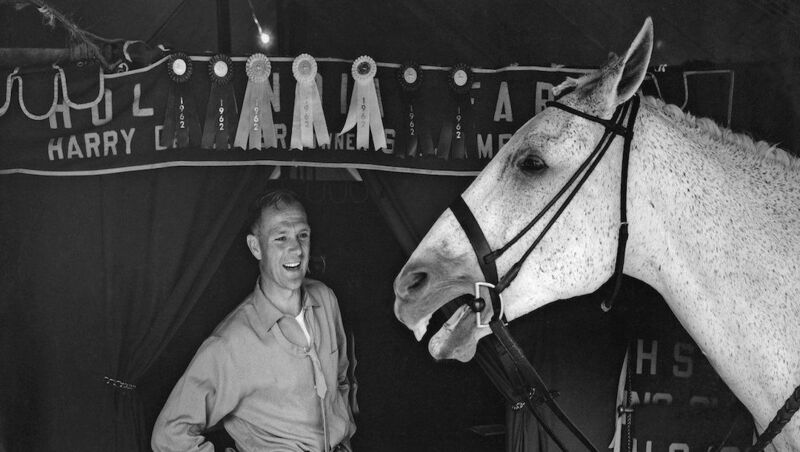 Under de Leyer’s care and training, Snowman transformed from an emaciated plow horse to a vibrant, loyal, and internationally famous show jumper. The advance screening is a fundraiser for the Roaring Fork Valley Horse Council, WindWalkers Equine Assisted Learning and Therapy Center, and the Snowman Rescue Fund with a pre-screening reception catered by Cache Cache. 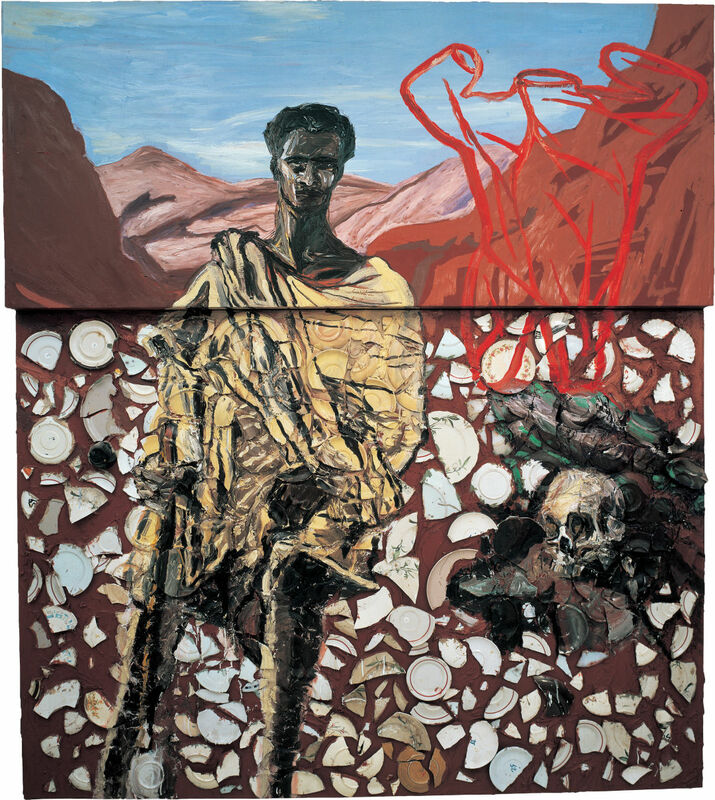 Aspen Art Museum’s survey of Julian Schnabel’s iconic plate paintings runs November 4, 2016-February 19, 2017. September 30, October 28, November 18, 7 p.m.
As a complement to his exhibition of paintings this fall, the encore run of the popular “Movies at the Museum” series celebrates three feature-length films by Julian Schnabel that tell the true stories of brave, creative individuals: Before Night Falls, The Diving Bell and the Butterfly, and Basquiat. 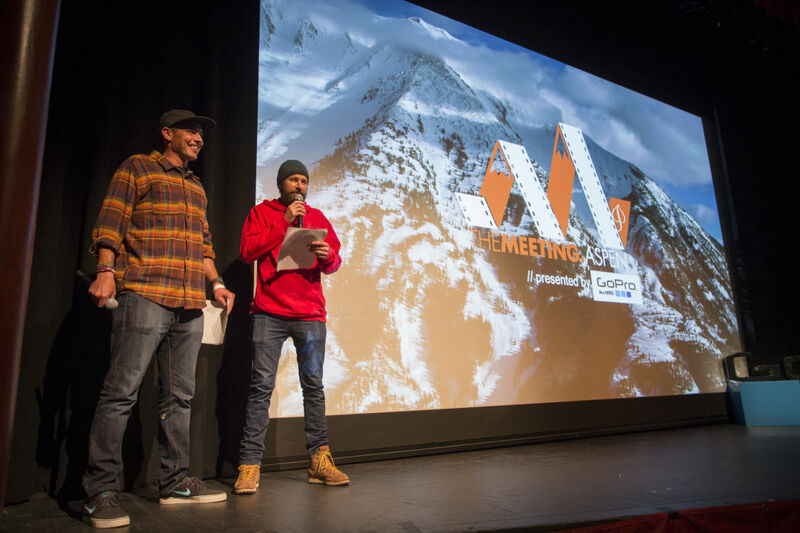 The Meeting showcases a collection of this season's best ski and snowboard films. Now in its 12th year, The Meeting is an all-out celebration of snow stoke to warm up for the season ahead. Presented by GoPro, the event, hosted by the Aspen Skiing Company, will again serve up an epic weekend of film, music, conference sessions, and exclusive outdoor adventures.